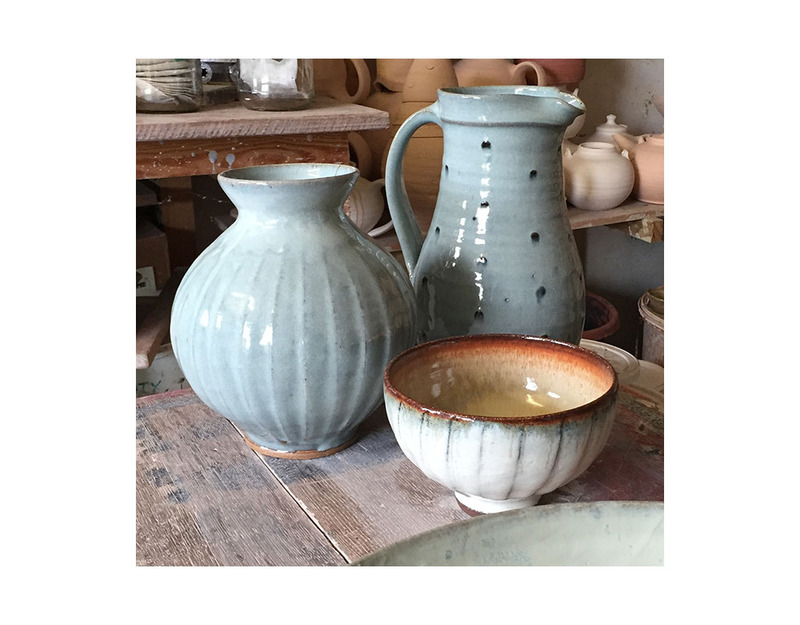 On Monday I had the chance to go and catch up with Matt Waite at his studio at Stowford Manor Farm near Trowbridge (where I also discovered some amazing blackberries!). 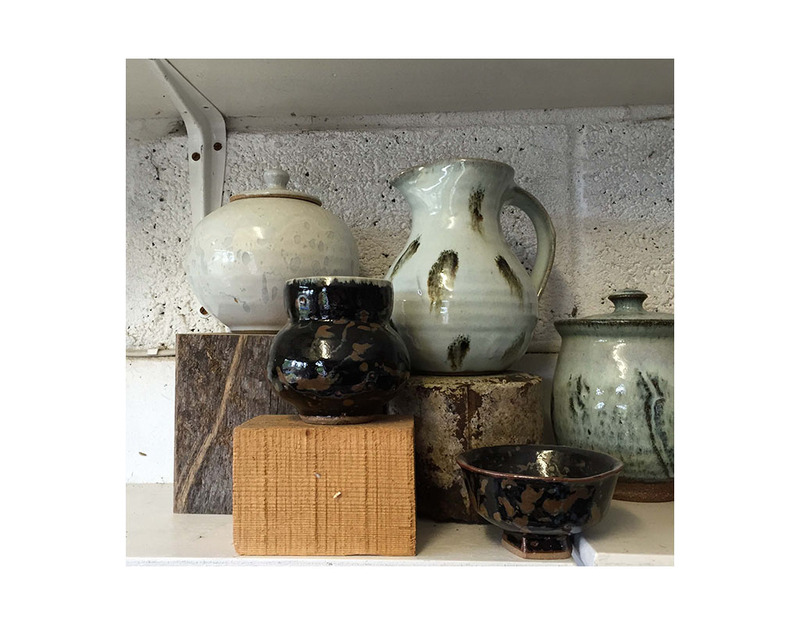 After rebuilding his kiln this year, Matt has been working on some really interesting new pieces and exploring different glazes. 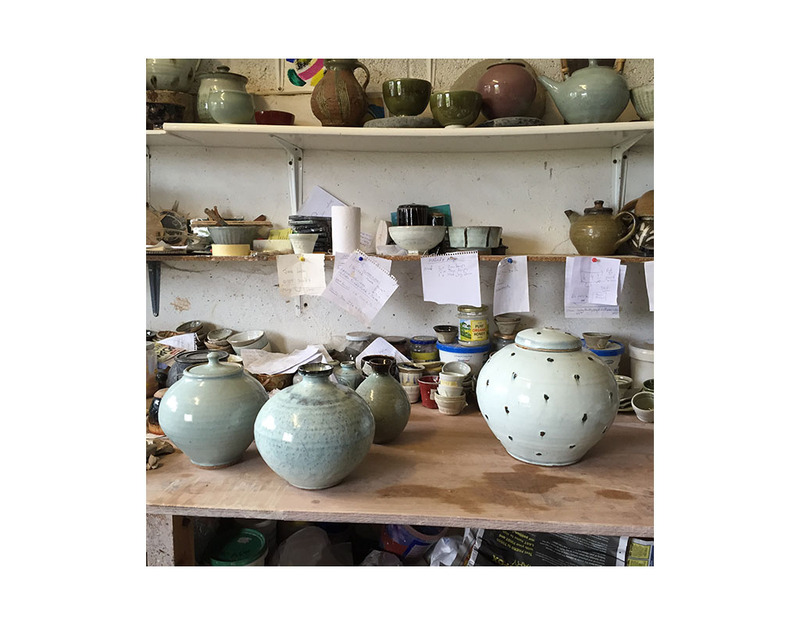 I’m delighted to say that many of these new pieces will be going into his exhibition at the gallery in November. 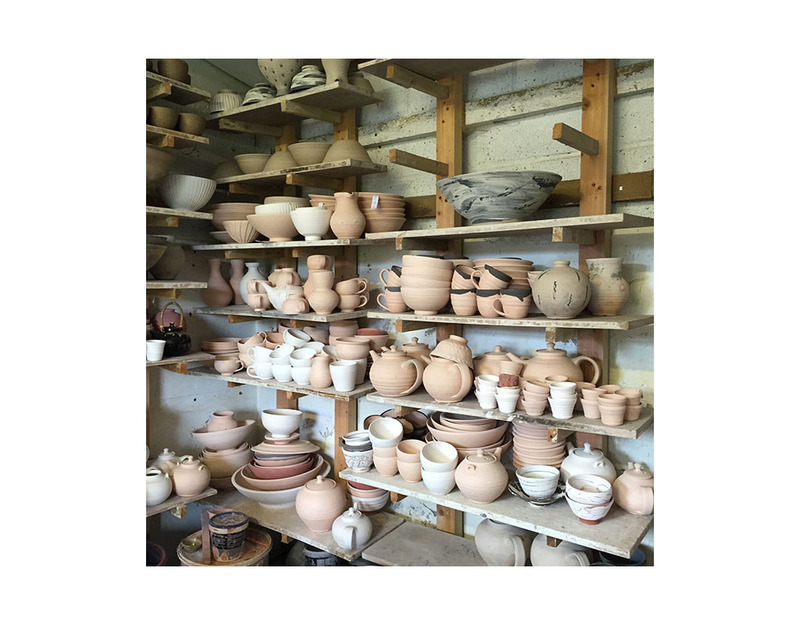 I took a few behind the scenes photos in his studio and caught some of the new work. 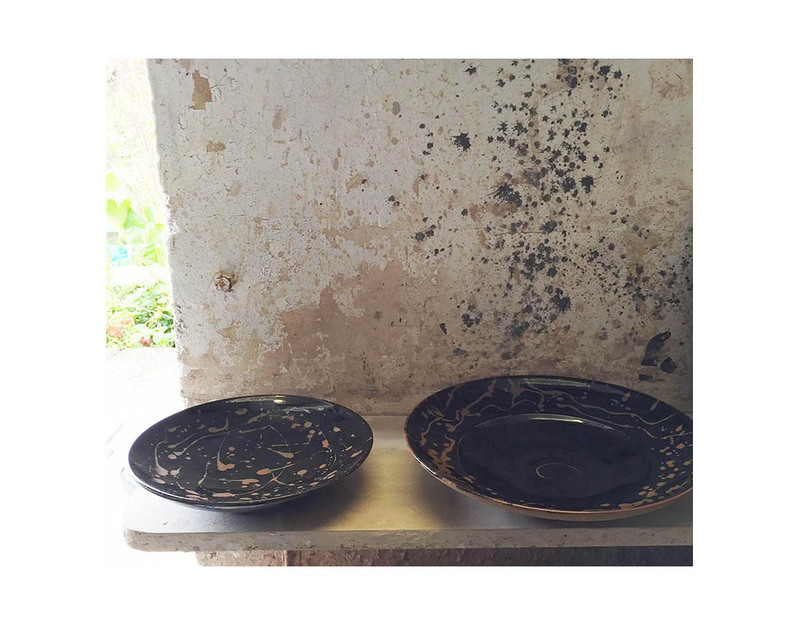 Alongside the number of individual pieces for the show Matt is also making a new range of tableware exclusively for the gallery, which will be revealed in November so watch this space! And do sign up to the mailing list to receive an invitation to Matt’s show 20 November – 3 December.